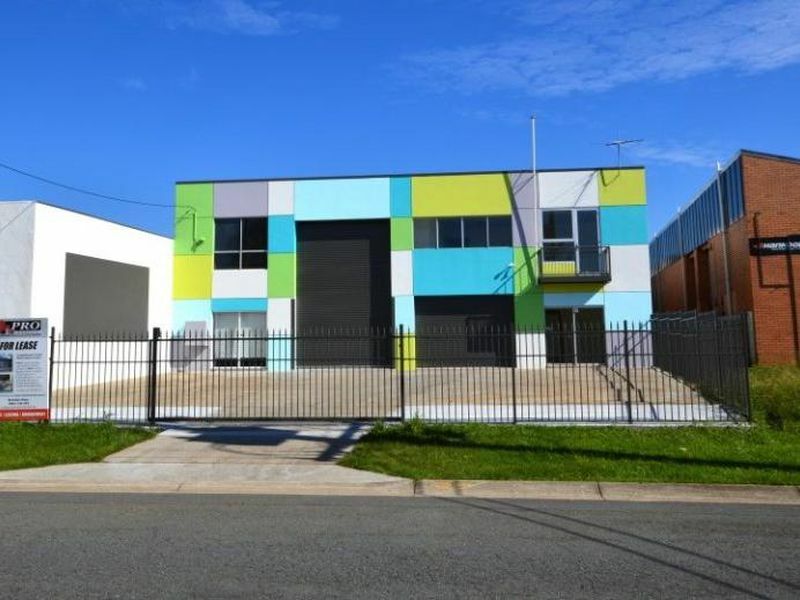 CONTEMPORARY STAND-ALONE CURRUMBIN BUILDING – A MUST INSPECT! 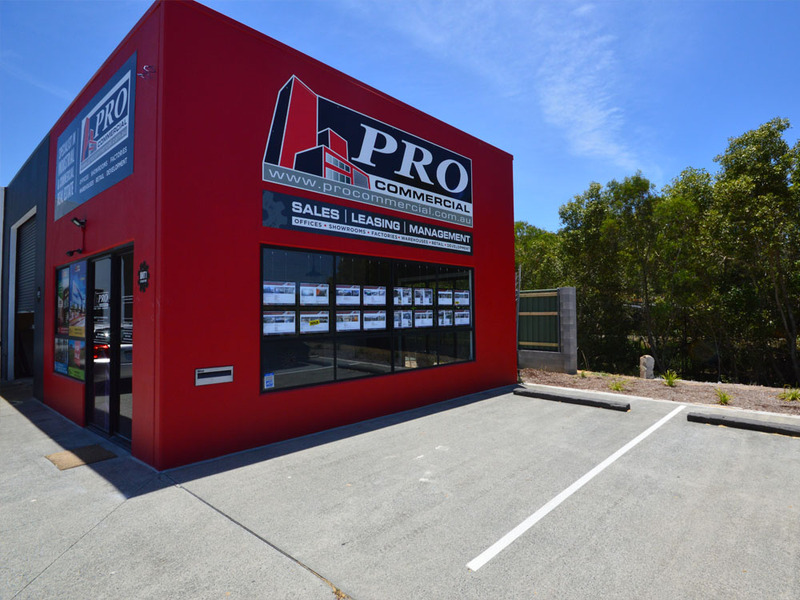 PRO Commercial is an independent agency located in the heart of the Township Drive industrial estate on the Gold Coast. We specialise in the sale and lease of commercial property including warehouses, offices, showrooms, and land. With an experienced and professional team, we are more than equipped to help you achieve your commercial property goals. We know the market, understand the property, and recognise your needs. Call PRO Commercial today.